In Colorado Springs today for a media event about SRAM 22 and will shoot it from every angle, on every device, across operating systems! 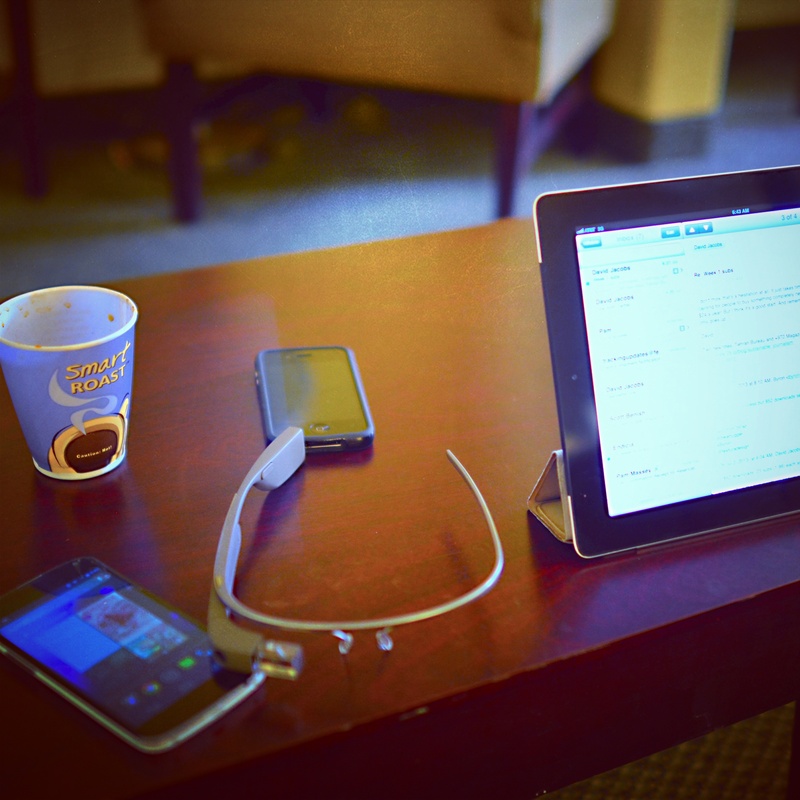 Even with a computer on my head, using Google Glass. Follow along on Google Plus where I’ll upload photos and videos as we install Hydro rim brakes. Next Next post: Glass, SRAM, Sun!